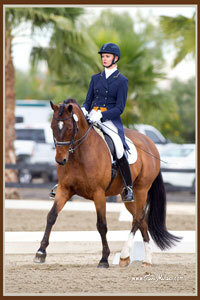 August 20, 2013 - The Dressage Foundation's Continuing Education for Dressage Instructors Fund, established by Maryal and Charles Barnett, has awarded grants to seven individuals to attend the United States Dressage Federation's Instructor Certification Program. 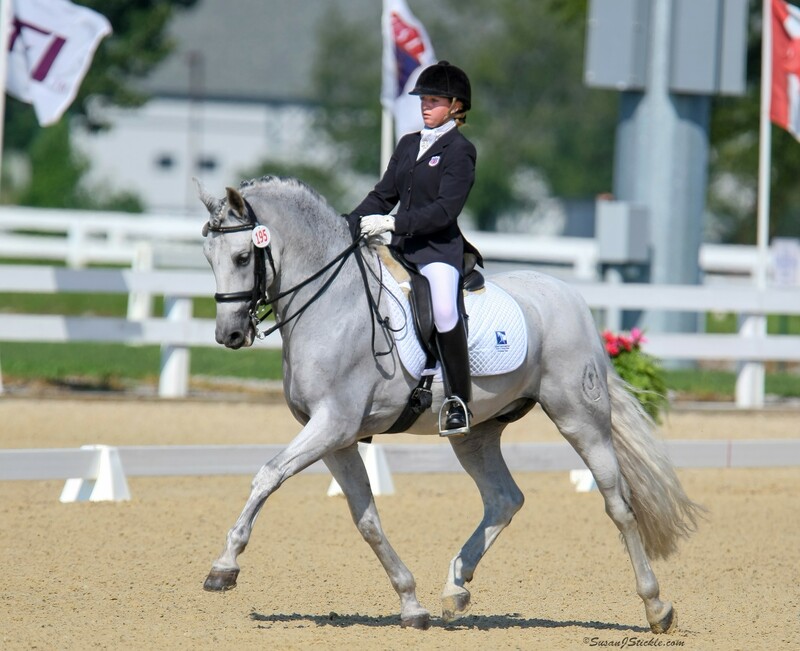 Erin Sweeney (Gordonsville, VA), Bonnie Walker (San Diego, CA; pictured, photo credit Terri Miller), Susan Springsteen (Uwchland, PA), Marilyn Rickman (Sonora, CA), Wendy Rhea (Wilton, CA), Tiffany Bragdell (Colora, MD), and Emme Johnston (Snow Camp, NC) each received a $1,000 grant to further their education as instructors. Instructors attending any portion of the Instructor Certification Program, including the workshops, pre-certification, and testing, can use individual grants through this Fund. Individual grants are awarded twice per year and the next deadline for applications is February 1, 2014. Additionally, five $1,000 grants are available to GMOs that are organizing an instructor education event. 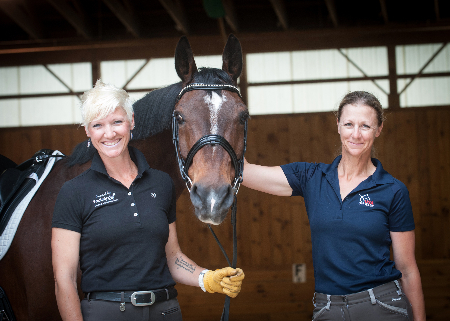 The funds can be used to offset some of the expenses involved in conducting a USDF Instructor Certification Program, or to organize a general educational event for area instructors. These applications must be received at least 90 days prior to the event. 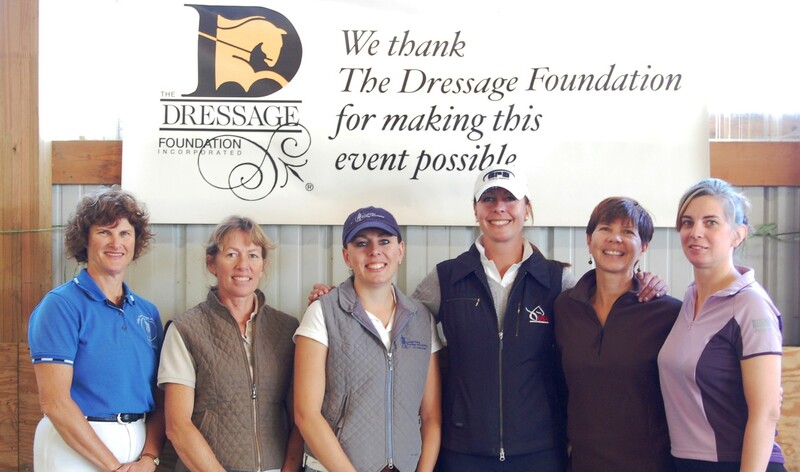 For more information about the Continuing Education for Dressage Instructors Fund or The Dressage Foundation, please contact Jenny Johnson at (402) 434-8585 or visit the Continuing Education for Dressage Instructors Fund page.